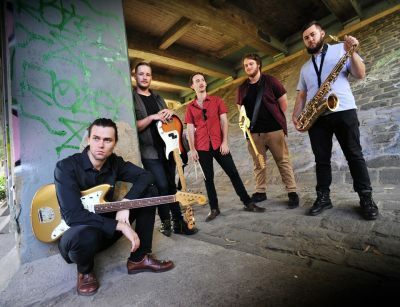 King River Rising are projecting Reggae back into the Melbourne music scene with their fusion of Reggae that compliments their Rock roots. 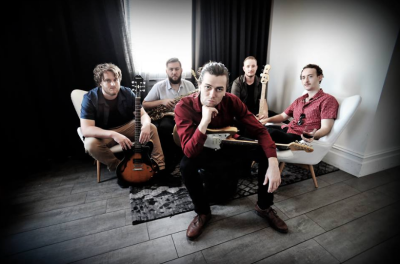 Formed in early 2017, King River Rising are a groove powerhouse who push the boundaries of Reggae, Rock and Funk while paying homage to the genres predecessors. 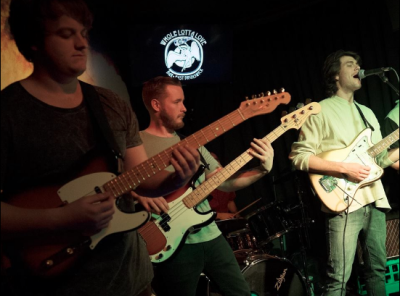 Blending deep grooves with intertwining harmonies, King River Rising are great musicians in their own right- yet together they project a tight knit, passionate band. 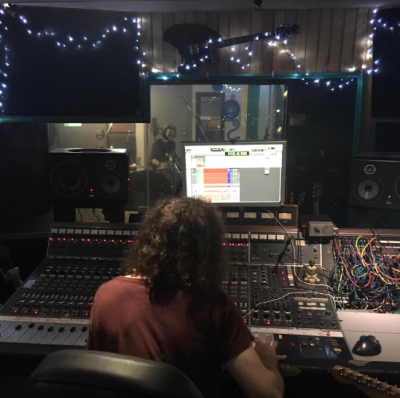 Hot out of the studio, they're set be as tight and as pumping as ever, releasing their first EP as an eight piece. 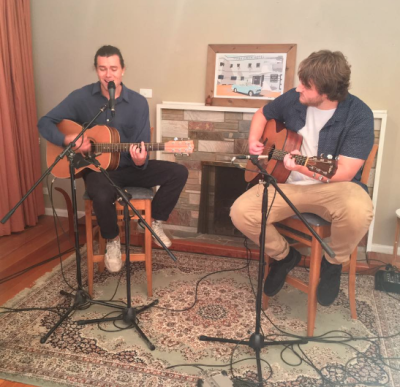 Meeting in Melbourne from all over Australia, this crossover of musical experiences has resulted in an exciting convergence of flavor - sometimes crooning - sometimes intense- yet always leaving the crowd wanting more. 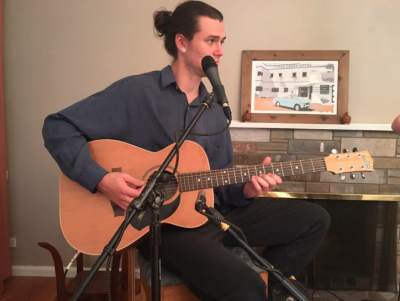 Often compared to artists such as sublime, John Mayor and Groundation, King River Rising draw from many of the players deep roots in rock; whilst putting their own spin on front man Ward Hancock's love of reggae music. 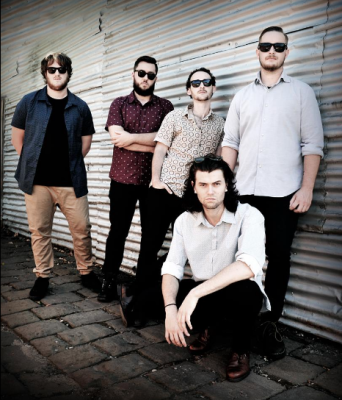 The boys really earned their reputation as 'dedicated working musos'. 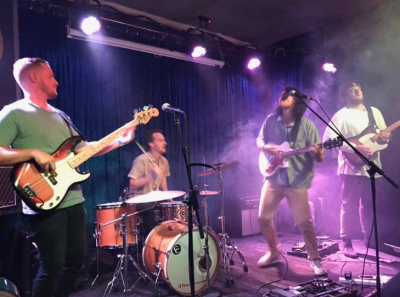 Putting in the hard yards, King River Rising have been tirelessly performing on many nights throughout the week, frequenting in Melbourne's Northern and Eastern suburbs,CBD and making sleepless weekend trips to sydney and the Blue Mountains. 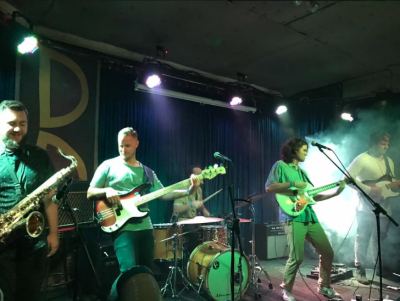 From fantastic live shows to great crowd reactions and countless encores, their constant work has resulted in a tight yet polished set. 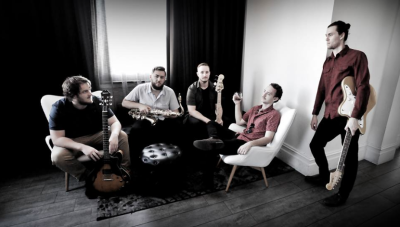 One that's set to take the Australian Reggae scene by storm!